Rome was once the center of the world’s civilizations, and it is still an important city today for both travelers and pilgrims. 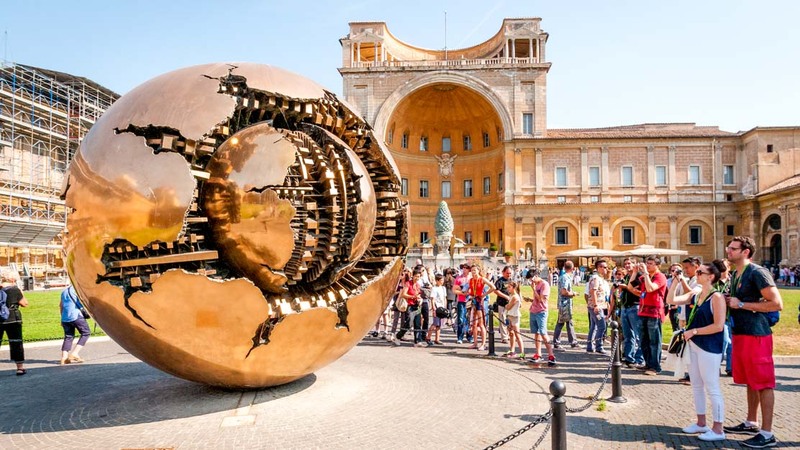 There are many great things to see in this city, so if you are planning to visit this city soon, here are 3 great things to see and do in Rome. 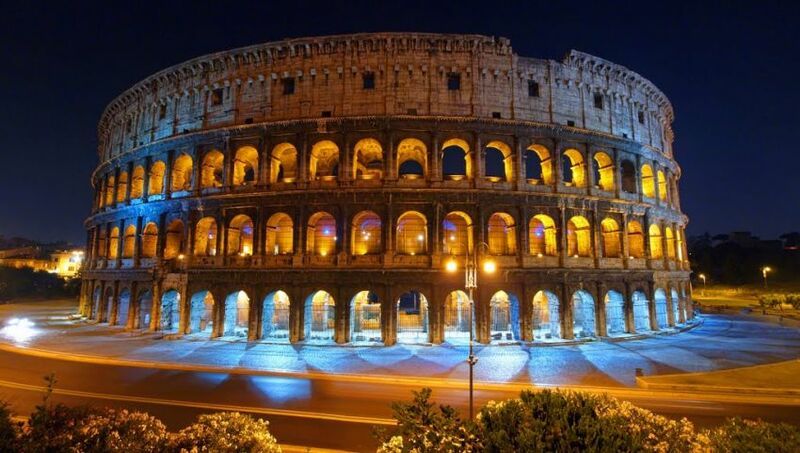 The Flavian Amphitheater, better known as the Colosseum, is the main attraction in Rome. In the past, it was the most famous entertainment venue for the Romans due to its brutal attractions. Today, it is still the most famous edifice due to its history and its relatively intact structure. One thing that you can do in the Colosseum is exploring the vast arena, exterior and interior. You can observe different styles of arches that make up the exterior, read the name of Roman senators engraved on the arena’s seating, and visit the hypogeum, where you can explore the former training rooms for gladiators and cages for beasts. 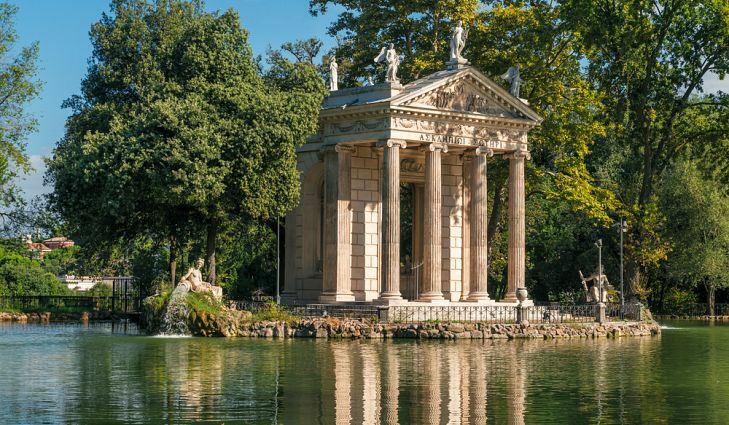 Villa Borghese’s vast area and plentiful attractions are a clear sign that there are many great things to see and do in Rome. This large public park was once a vineyard before being converted into a large garden complex by Cardinal Scipione Borghese. In this large public park, there are many exciting things to do. First, you need to rent a bike to enjoy the scenery while reaching your destinations. The area is so beautiful and so expansive that biking there will always be exciting. With your bike, you can visit the museum, the Silvano Toti Globe Theater, the Water Clock, and many other attractions that this garden complex offers. If the term Jewish Ghetto leaves a bad taste in your mind, visit the Jewish Ghetto of Rome and your perception of the term will change. There are many great things to do there, especially if you are a food lover. There are so many restaurants to visit in this area. If you wish to enjoy traditional Roman Jewish cuisines, such as carciofo, tortino, and abbacchio, you will find Jewish Ghetto a perfect place to visit. 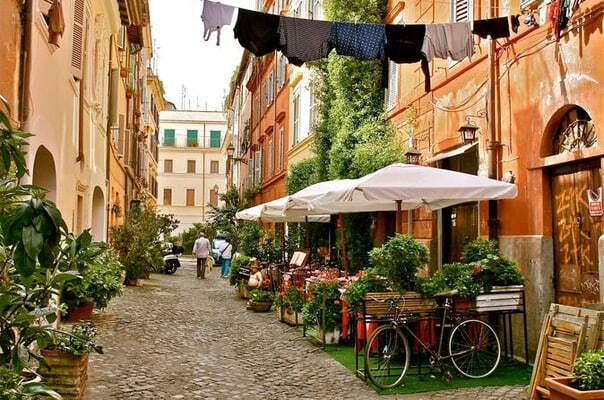 Visit any restaurants in the ghetto and try their dishes and you will now that there are actually not only many things to see and do in Rome, but also many things that you can savor.